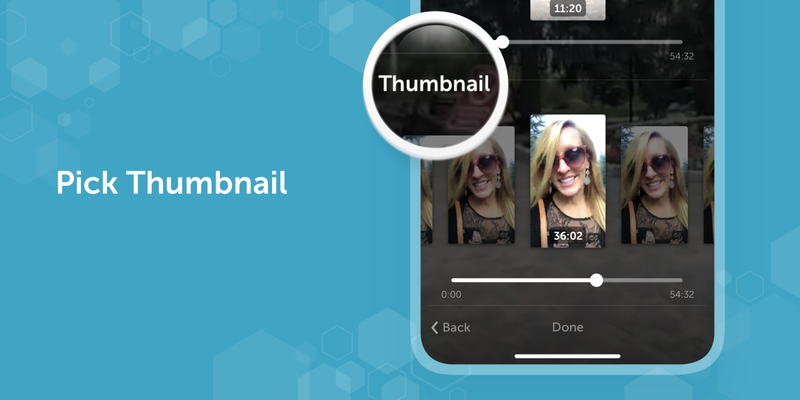 Pick a thumbnail: Select a thumbnail that shows off the best part of your broadcast. 2. 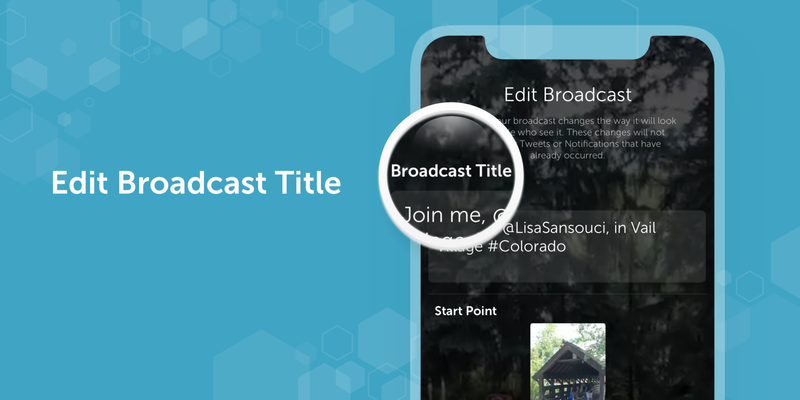 Edit the title: Remove typos and make your broadcast’s title perfect. 3. 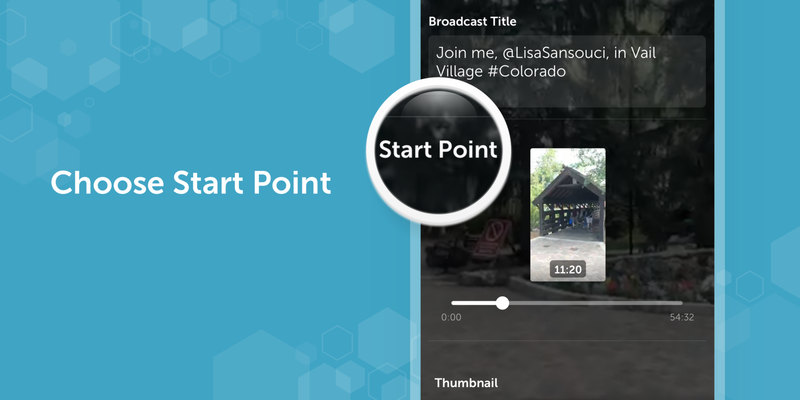 Set a custom start point: Choose the start point of a broadcast so replay viewers start watching at the perfect part. You can learn more about how it all works here. 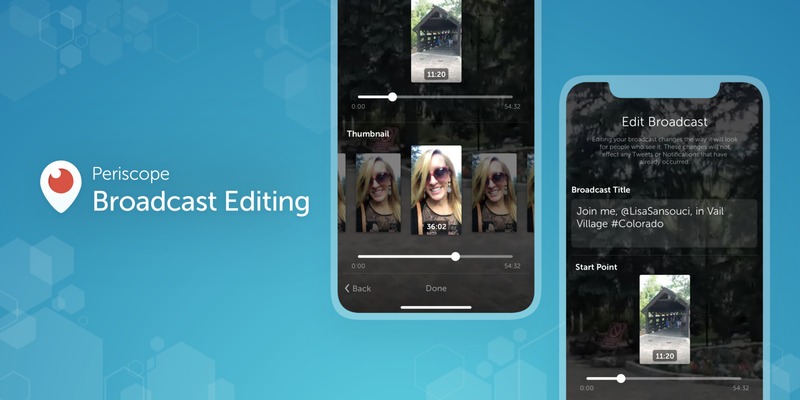 Thanks to our community, and especially our VIPs, who asked for — and helped us test out — these features!